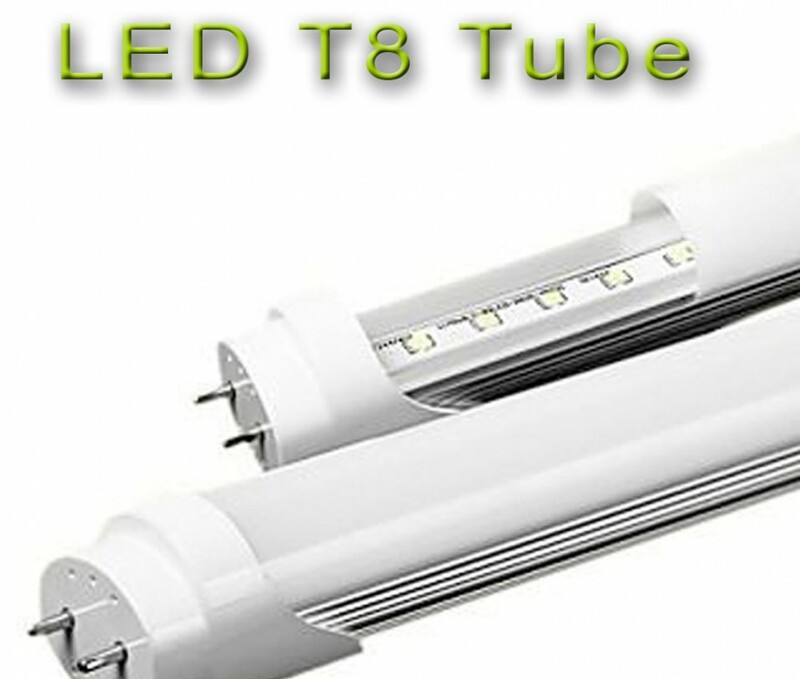 LEDs are extremely energy efficient and consume up to 80% less power than normal fluorescent tubes. 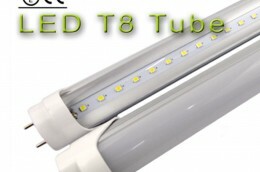 Since LEDs use only a fraction of the energy of an incandescent light bulb there is a dramatic decrease in power costs. 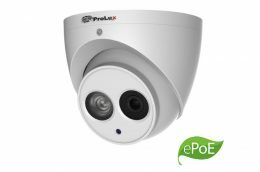 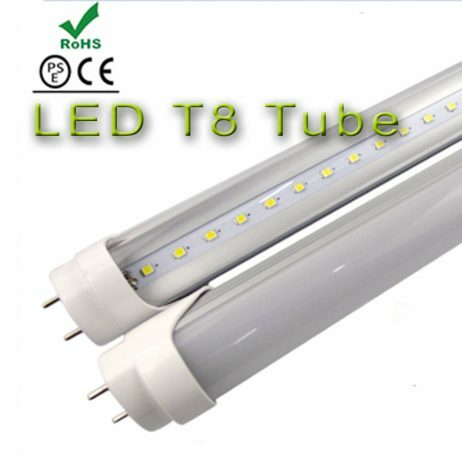 Also, money and energy is saved in maintenance and replacement costs due to the long LED lifespan. 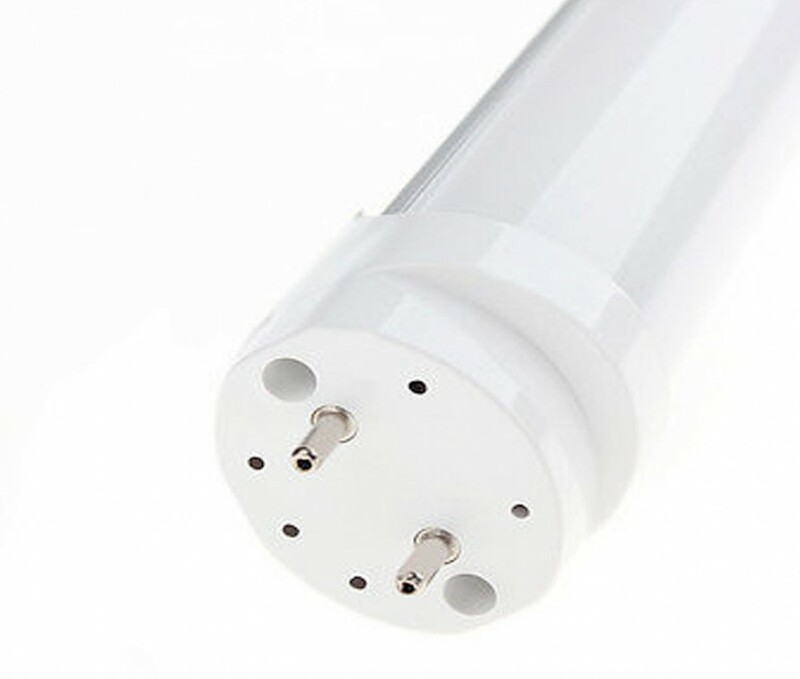 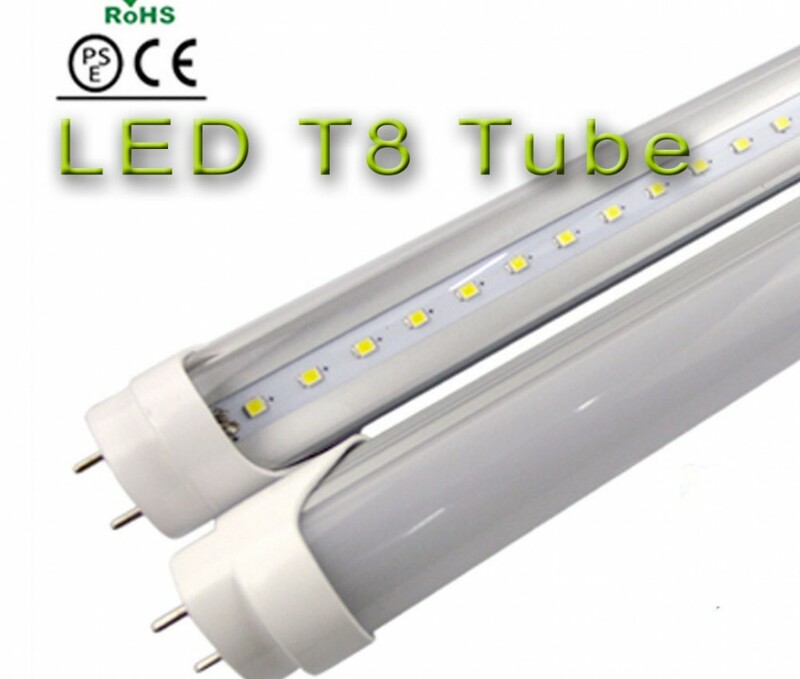 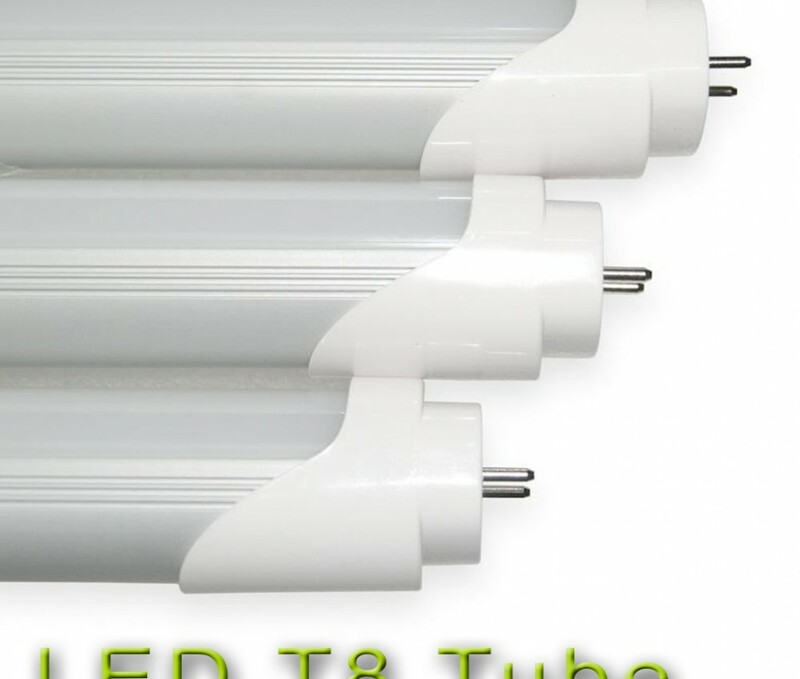 Save up to 80% of the energy than a florescent tube light.